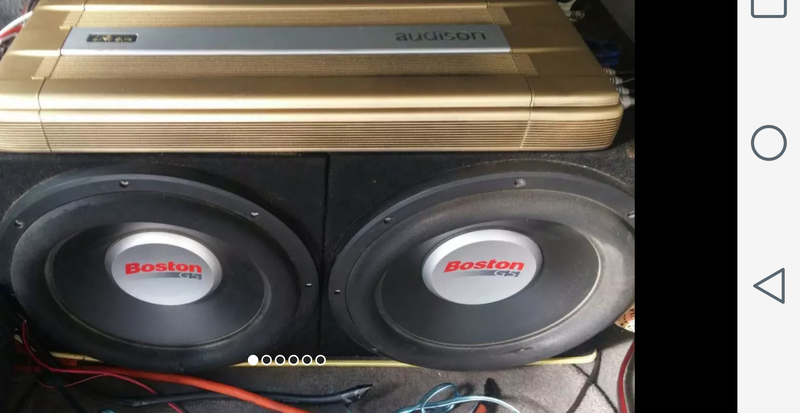 I have a Audison LRx5.1k for sale. All channels tested under lowest load and does well NO Issues. amp was painted Gold. Can be repainted or HydroGraphic . Inquire for more info on Hydrographics. 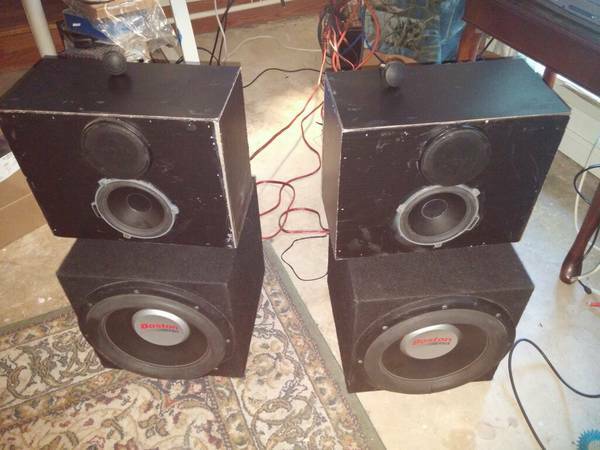 will entertain offers on Complete Setup over $1500, wires, dist. block 150 amp circuit breaker, included. Last edited by RollingThunder; 12-21-2016 at 10:17 AM. 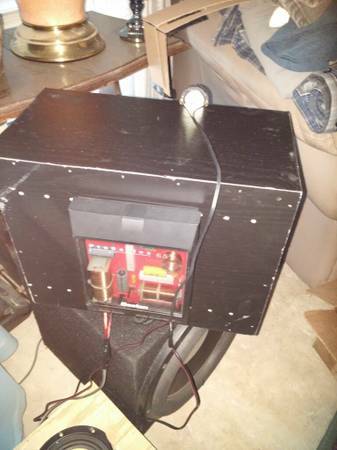 will entertain offers on Complete Setup over $1500, power wires, dist. block 150 amp circuit breaker, high end Tripple wound knu concepts RCAs all included. all tweeter mounting hardware will be included, all the mounting cups come with this setup. Last edited by RollingThunder; 12-29-2016 at 08:43 AM.